ignificant mainstream success. 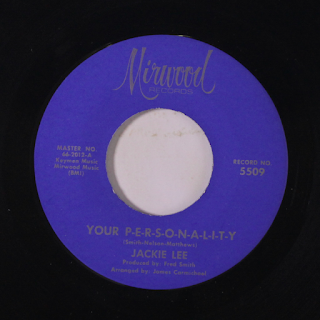 The recordings most prized by enthusiasts of the genre are usually by lesser-known artists, and were initially released only in limited numbers, often by small regional United States labels such as Ric-Tic and Golden Records (Detroit), Mirwood (Los Angeles) and Shout and Okeh (New York/Chicago). David Ruffin - Discover Me 76.